The new trailer has been released for photographer-turned-director Scott Cohen’s relationship drama, “Red Knot.” Filmed during a 23-day expedition along the coasts of Antarctica and Argentina, the movie follows a young couple spending their belated honeymoon aboard a research vessel. 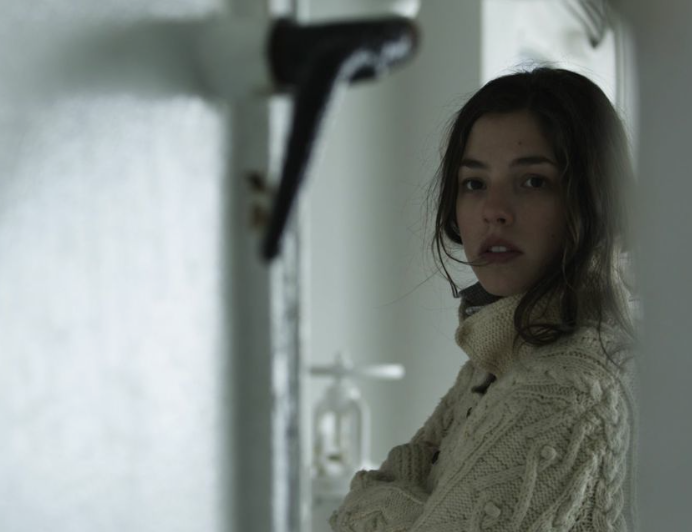 Olivia Thirlby (“Juno”) stars opposite Vincent Kartheiser (“Mad Men”) as the New York newlyweds who are eventually driven apart by an act of betrayal. The latest trailer gives a taste of the remarkable natural scenery the crew was able to capture during the expedition. For a story about isolation, Antarctica serves as a picture-perfect setting. The film was awarded the FIPRESCI Grand Jury Prize for Best New American Cinema at the 2014 Seattle International Film Festival. It opens in NYC Friday, December 5th at the IFC Center. Check out the trailer below.